Imagine having on-demand focus and energy whenever you want it. Naturally. 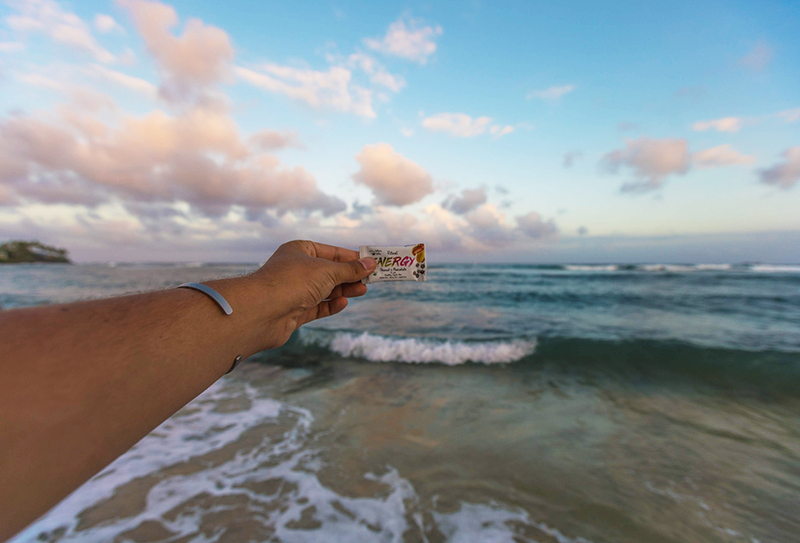 Inspired by nature, our portable snacks bring organic caffeine to fuel the brain and simple ingredients to nourish the body. 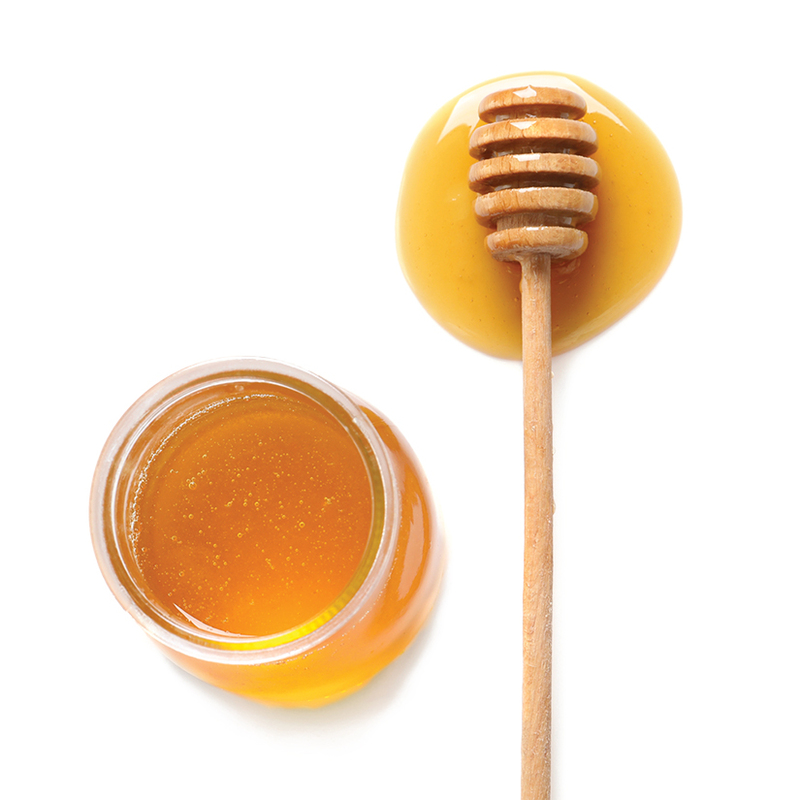 The result is energy for your whole being that's smooth, predictable, and tasty unlike anything else. With Ritual Energy, you can know exactly what you're putting in your body and how it will affect you. 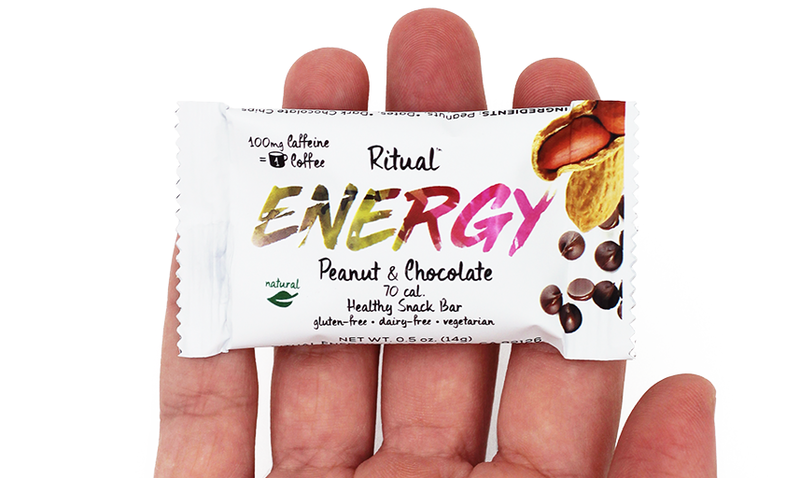 Each snack-bar carries 100 mg of natural caffeine and no other stimulants so you are in control of your caffeine habit, not the other way around. Our blend of wholefoods also meters the caffeine to your system for a more consistent & sustained energy as opposed to the spikes and drops from drinks and pills. "Love the power of these small bites. Easy to eat in-between meetings when I don't want coffee." "I am a nurse who works both days and night shifts... I love how small the actual bar is and how on my short breaks I get the caffeine and calories to stay energized!!" "I found this to be a great alternative to your cup of coffee, especially if you're on the move." 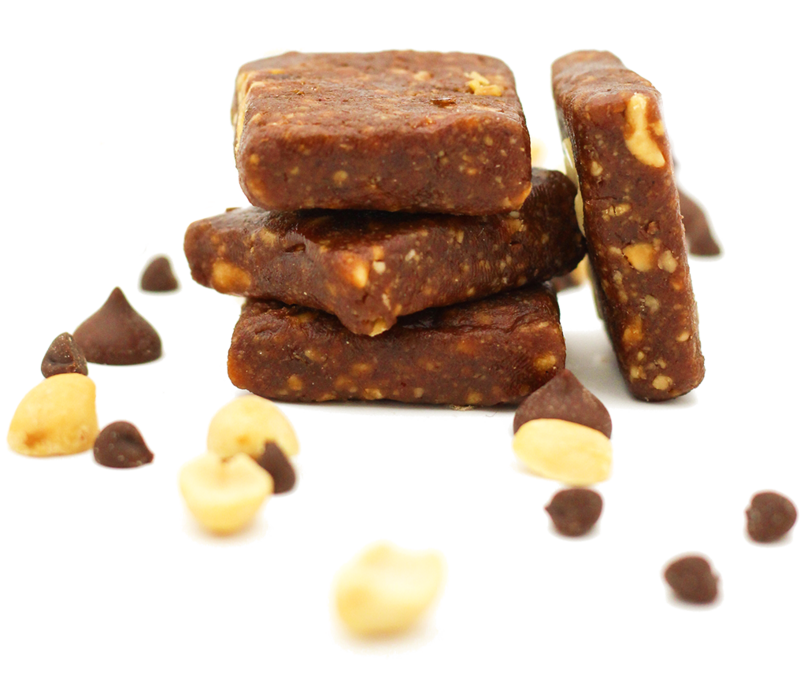 "Best energy bar I've ever used. Got me thru a PR for my marathon." "These saved me during finals." "The Ritual Energy bites have changed my day to day outdoor activity!" We promise that you'll be happy with our snack or you can send it back!